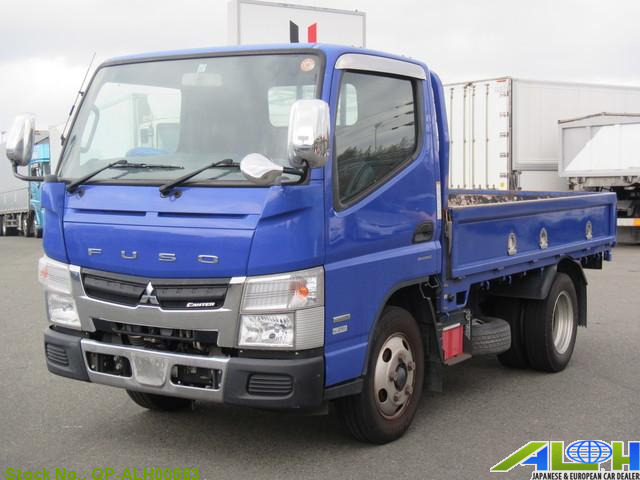 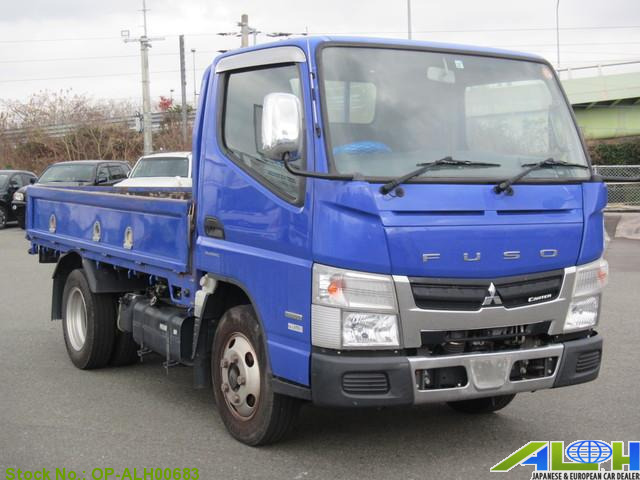 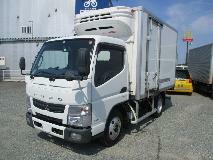 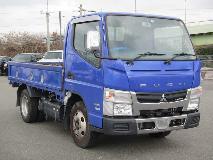 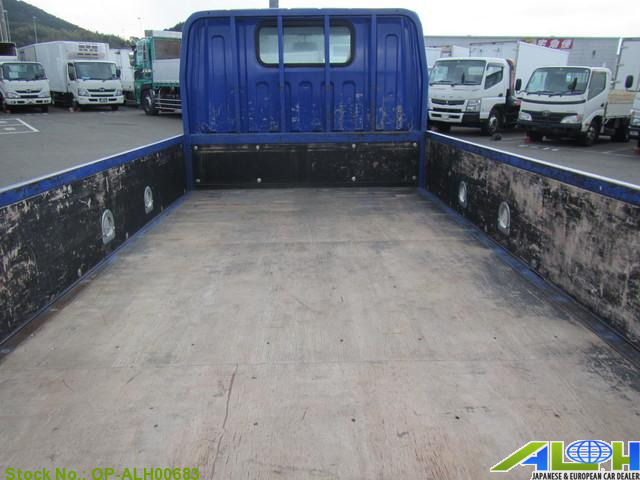 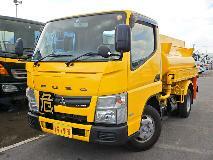 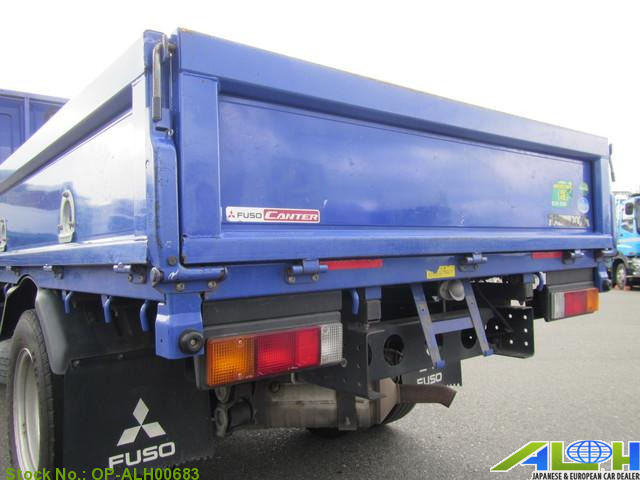 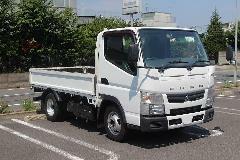 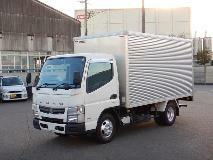 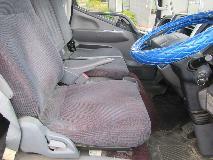 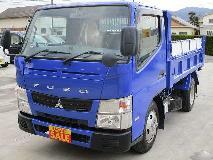 Mitsubishi Canter FBA50 with Stock Number: OP-ALH00683, grade FLAT DECK and mileage 197,000 KM is now on sale . 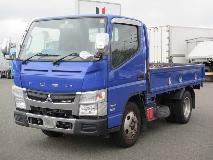 It was manufactured in Year 2013 with 2,990 CC engine, Manual transmission along with Right Hand Steering and 2wd. 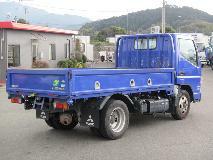 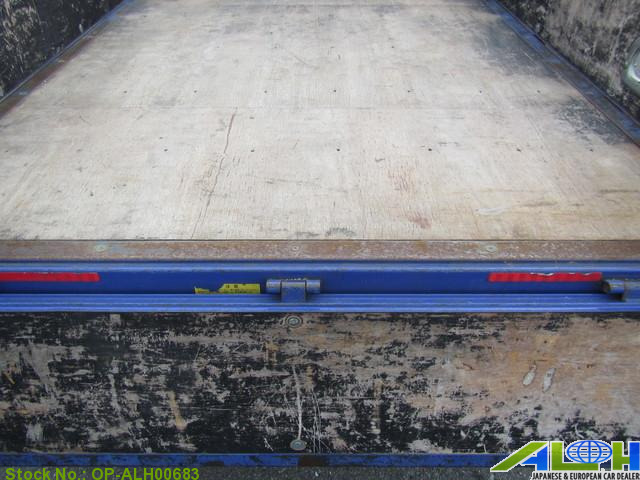 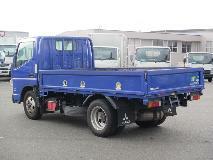 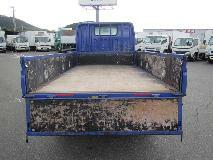 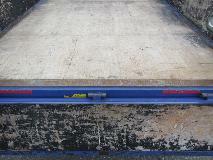 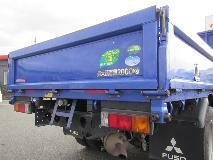 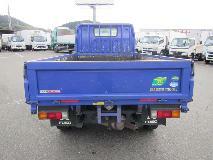 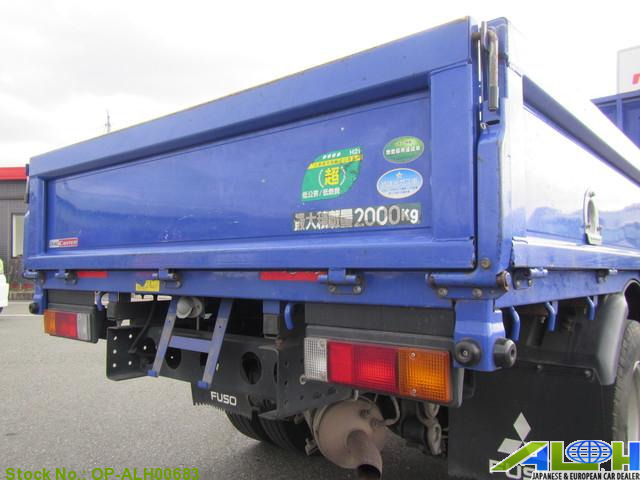 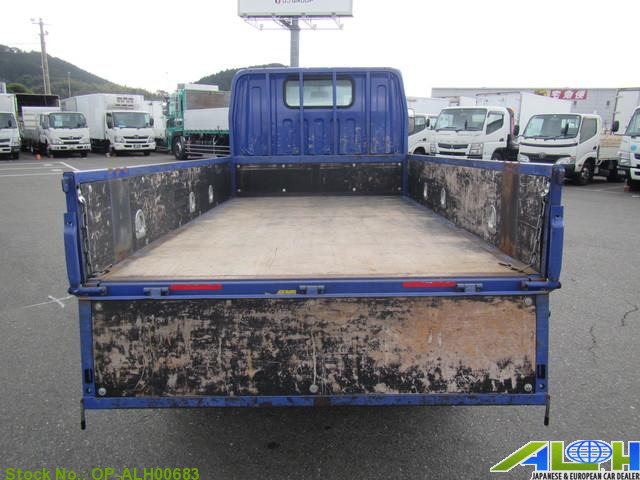 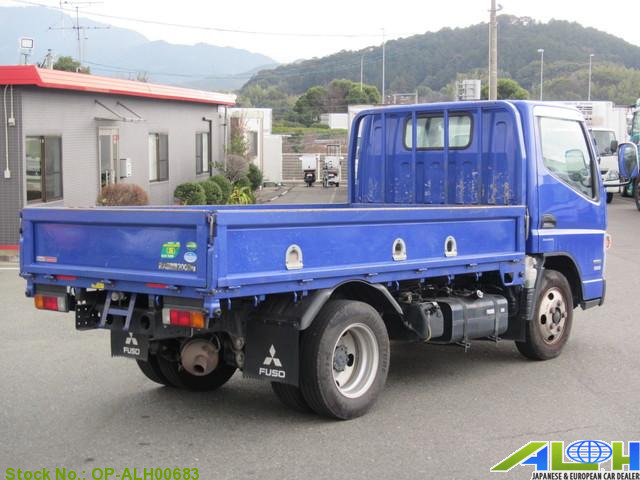 This TruckFlatbody is available in Blue color with 3 seats, Diesel fuel .